You’ve probably heard that moderate alcohol consumption might protect you from heart disease(1), but that doesn’t mean it’s safe to drink with reckless abandon. In fact, the research shows that drinking excessively can be harmful to your health. Here, learn about the risks associated with drinking too much.
! Having one too many drinks at the bar could increase your risk of cancer. 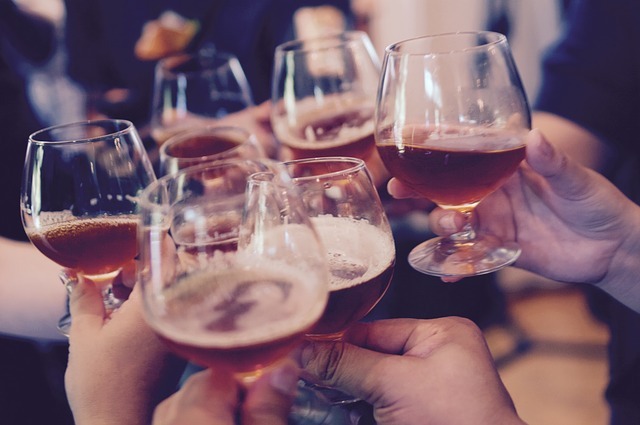 Per study results, the risk of oropharyngeal cancer was increased by 17 percent with light drinking, and esophageal cancer risk was elevated by 30 percent. In females, light alcohol consumption increased the risk of breast cancer by 5 percent. Additional research has found a link between relatively low levels of alcohol consumption and breast cancer risk. Heavier drinking increases cancer risks even further. Heavy drinking, defined as consuming four or more alcoholic beverages daily, elevated the risk by 52 percent.
! Regularly treating yourself to a few glasses of wine or mixed drinks could lead to cognitive issues later in life. Additional research has shown similar results. Infrequent drinking was described as drinking one to four times during the previous two weeks.
! Heavy drinking could raise your blood pressure, thereby increasing your risk for heart disease and stroke. Blood pressure readings were about four points higher among those who consumed at least three alcoholic beverages per week, compared to those who consumed none. 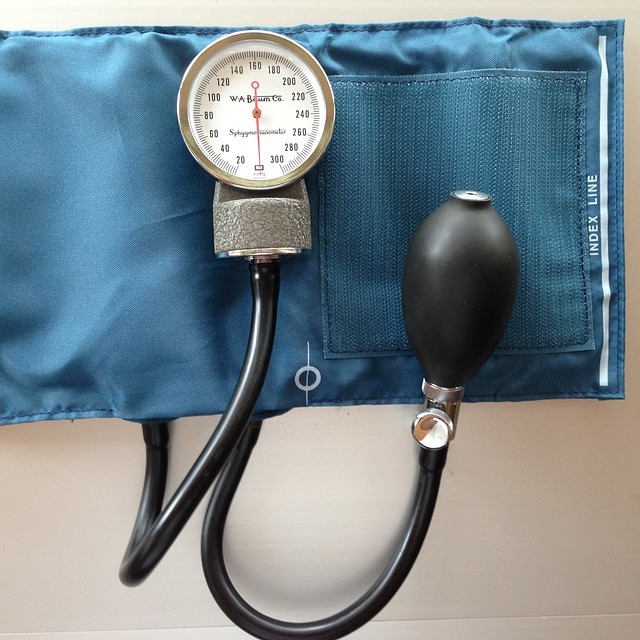 Binge drinking was also associated with higher blood pressure. Study results indicated that binge drinking one or more times per month increased the risk of high blood pressure by 62 percent in men and 31 percent in women, after accounting for factors such as age, weight, and smoking.
! Beyond the other health risks associated with alcohol consumption, drinking too much can raise your risk for injury and even death. Researchers analyzed the results of five different studies and found that every .02 percent increase in blood alcohol level elevated the risk of a fatal motor vehicle accident by 74 percent. Shockingly, the risk of a fatal accident was increased by 13 times when the driver had a blood alcohol concentration at the legal limit of .08. With alcohol increasing the risk of a fatal car crash, it is vital that you use caution if you are going to be drinking. Arrange for a designated driver ahead of time, or enjoy a beer or two from the comfort of your own home. it is important to drink only in moderation. The National Institute on Alcohol Abuse and Alcoholism recommends that women consume no more than three alcoholic drinks in any given day and no more than seven in a week. The upper limit for men is four drinks in a single day and 14 in a given week. Stay within these limits to protect your health, safety, and well-being.